It was a rough first season for Ted Lasso as head coach of Tottenham Hotspur. When Andre Villas-Boas was fired in December just halfway through his second season with the club, Lasso took charge of the team and, despite posting the best win percentage of any manager in the club’s history, the fans never warmed to him. Mostly because he wore a child’s puffy vest with a club logo on it while he managed games, but also for the fact that he could never grasp the game’s most basic fundamentals. For example, what is a “defensive midfielder.” It was old-school 4-4-2 for Lasso all day long, and you couldn’t tell him any different. Lasso was fired by Tottenham in May. But don’t worry, you’ll not have to go through the upcoming season without the league’s biggest clown of a coach giving you cause to laugh and shake your head in disbelief, all at the same time, on a weekly basis. That’s because Lasso is back with a new gig in the Premier League this season — working for NBCSN as one of the network’s top analysts. Here is Ted today and what he has been up to. Here was Ted last year as he tells about his short stay as Hotspurs manager. The Cribb’s represented this season at Sporting Park in a big way and boy did it pay off. Through the summer and into the play offs we had a blast coming to all the games with the kids, family and friends. Thanks Sporting KC for finding a way to win and make us all Champions. This is our experience on the of the mls cup final on a cold day in Kansas City. Our last journey this summer was an end of the summer trip to St. Louis to see real madrid play a friendly. For Wesley’s 7 birthday party we gathered up all his friends at the all american soccer facility and had a mega game party with treats to celebrate his and his buddy Sam’s birthday. Super fun soccer birthday. We had our first game today with the new Dragons soccer team. Our second grade corinth team narrowly lost a hard battle but showed much potiential out of the gate in a new league with 7 x 7 play. Great job team. Coach Cribb says we need to see some goal scoring today. 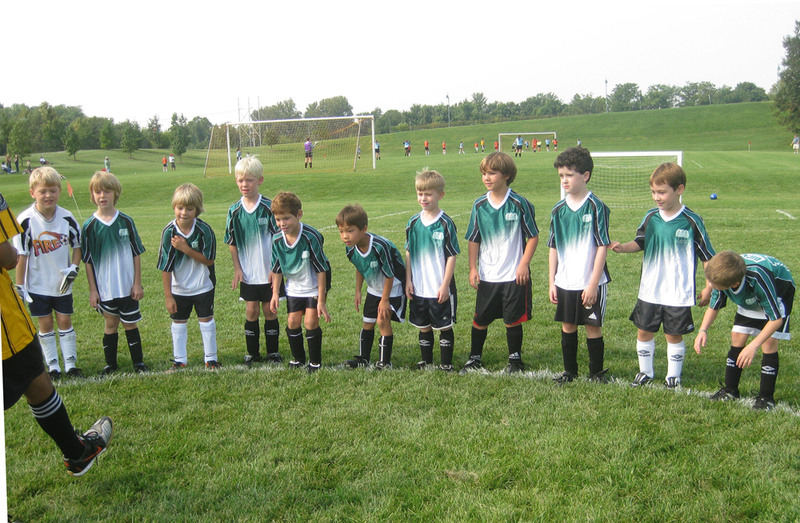 The Corinth Fire first grade boys soccer team kicked off their first game of the season. Both teams took command today and won their games by decend margin. Here is Sky man before the game. Reved up and ready to go. 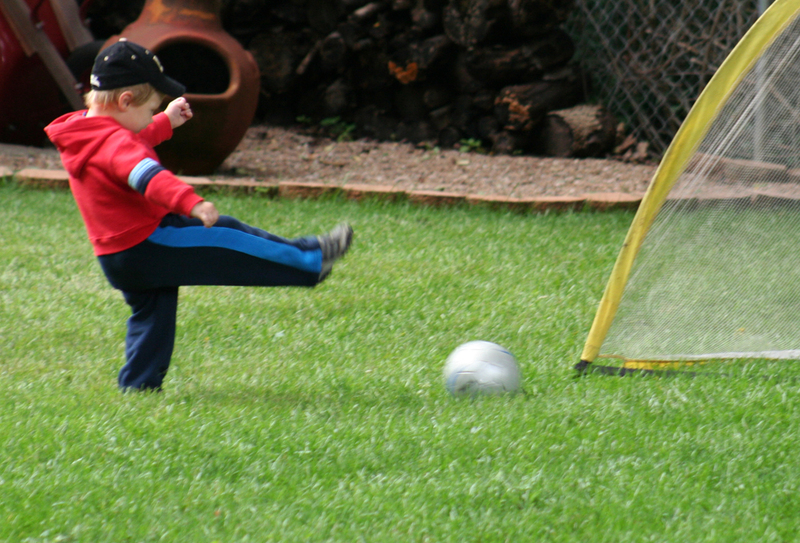 Wes is playing lil kickers soccer out at All American this spring. He is having a blast and is quite a good dribbler and shooter at age 3. Only about 15 more years until he is playing at the top of the english premiership. Hello futbol fans. The spring soccer season is getting close to starting. 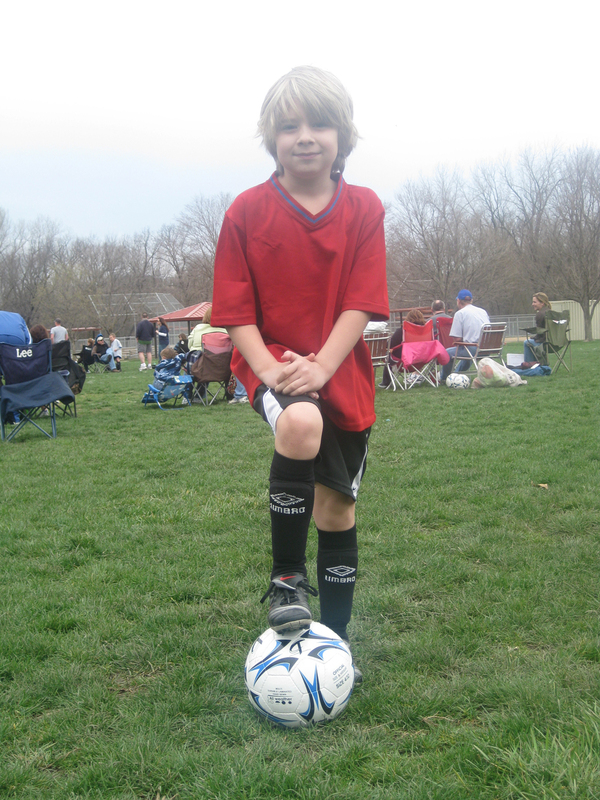 Skyler is playing for the Overland Park Soccer Club in the U7 division and I will be coaching his team. Still working on our name but will most likely be the Corinth Fire. Season starts 3/28/2009 and games will be at Roe park on Saturdays and some Sundays. 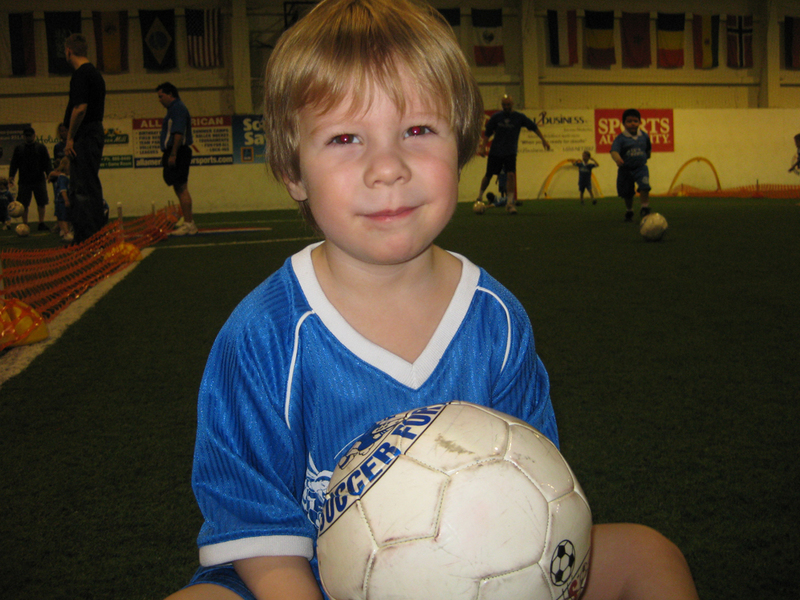 Wesley has now started a new season at All American playing for the lil kickers squad. 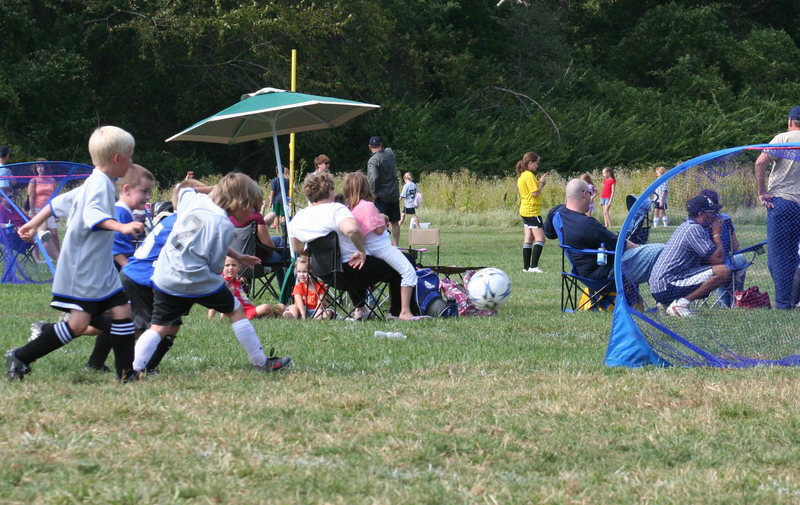 Just to get you pumped up for the games here are a couple of shots of the best cribb kid goals of 2008.